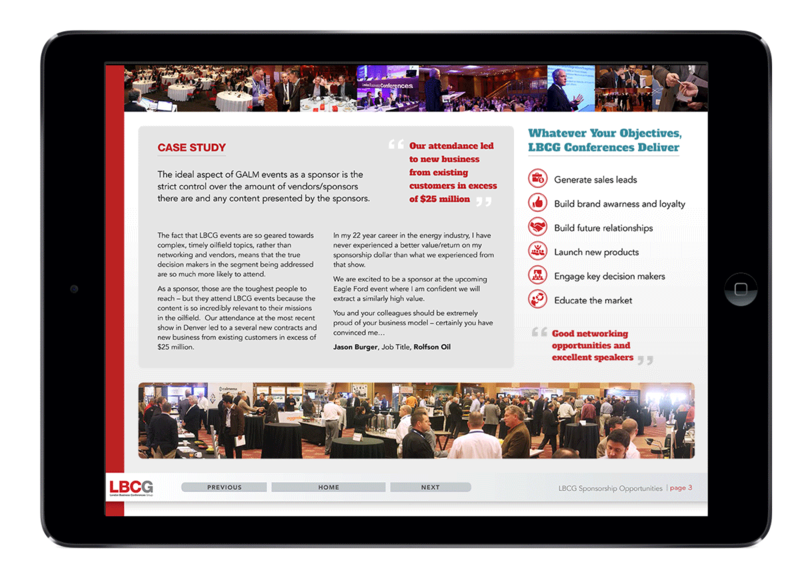 LBCG creates and runs b2b events across three continents. 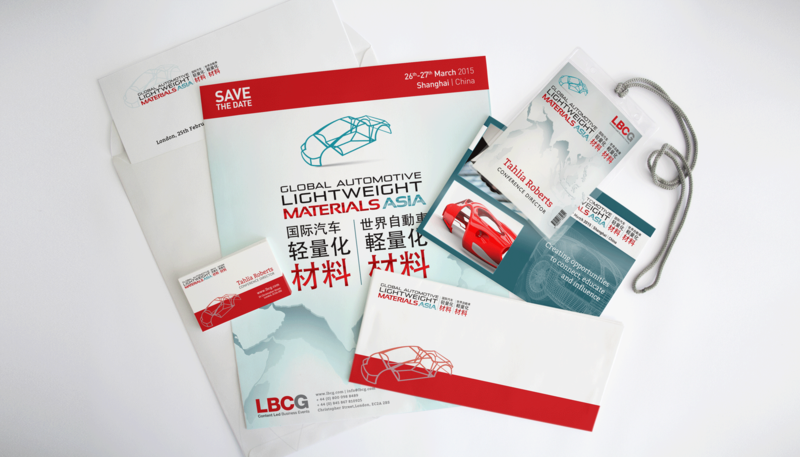 Global Automotive Lightweight Materials is one of their most attended series of conferences, aimed at manufacturers and innovators in the car industry. 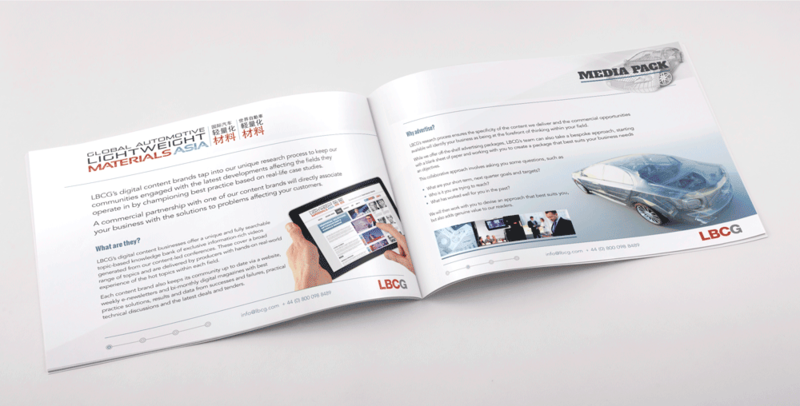 In order to ensure commercial results similar to the American and European events, I aligned the brand’s image to the requirements of the Asian market. In China, the meaning of colours substantially differs from Western praxis, and printed material and signage have their own rules (e.g. a black border around photographs mean that the person pictured is dead and a yellow label is advisory of explict content). Compared to the events in Europe and America, the conference in Shanghai showed a prevalence of teal, a colour which represents growth, progress and innovation. I complemented most of the signage and literature with red accents – the colour being traditionally a symbol of wealth and good luck. 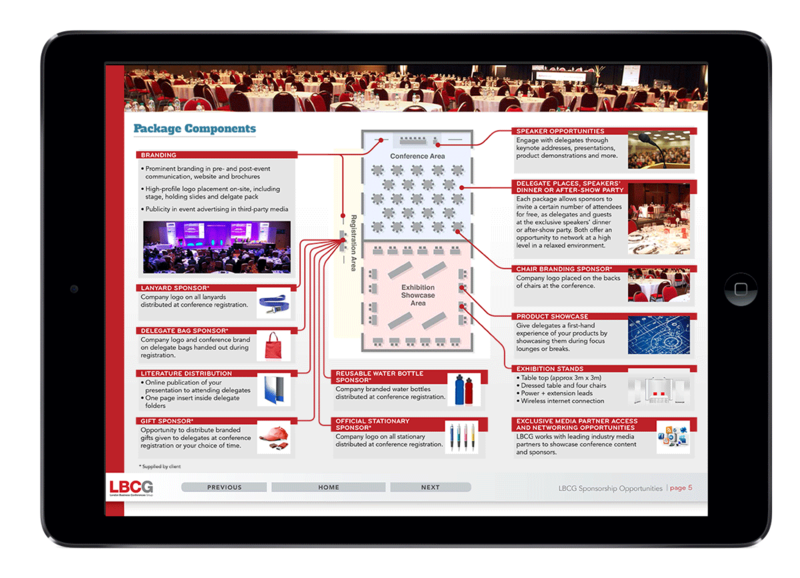 Besides layouts and graphics for the event's website, I also designed an interactive media pack sent to all the sponsors and media partners to guide them through the conference and fully benefit from the opportunities of the convention.